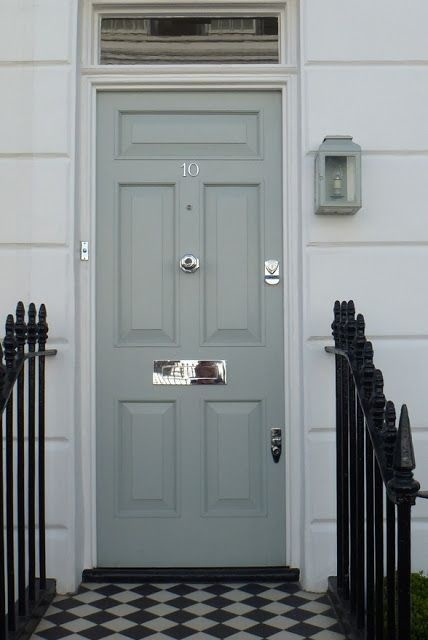 Named after the houses traditionally inhabited by the local lord, Manor House Gray is a definite grey which retains its colour in all lights, especially when contrasted with Wevet. 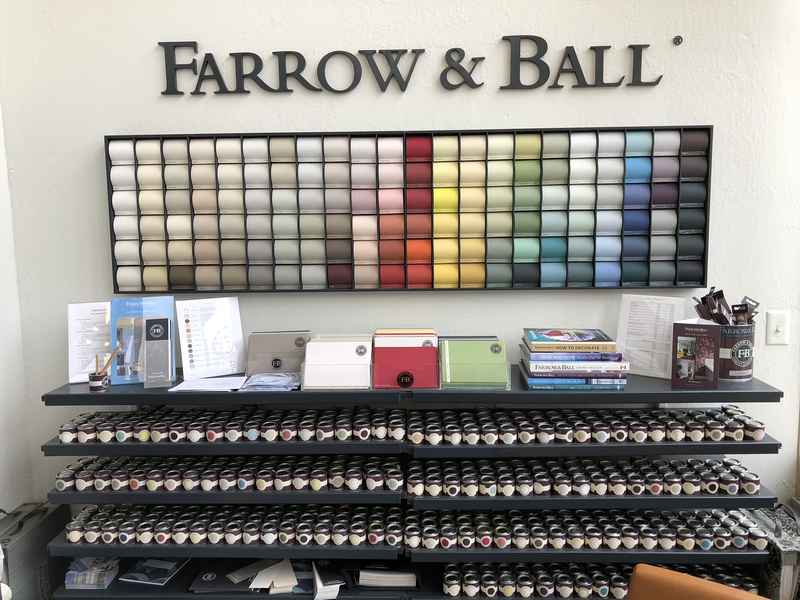 Cooler and cleaner in feel than Charleston Gray, this Architectural Neutral is very popular in hard-edged contemporary homes that are conducive to minimal living and is often used alongside the more dramatic Railings. 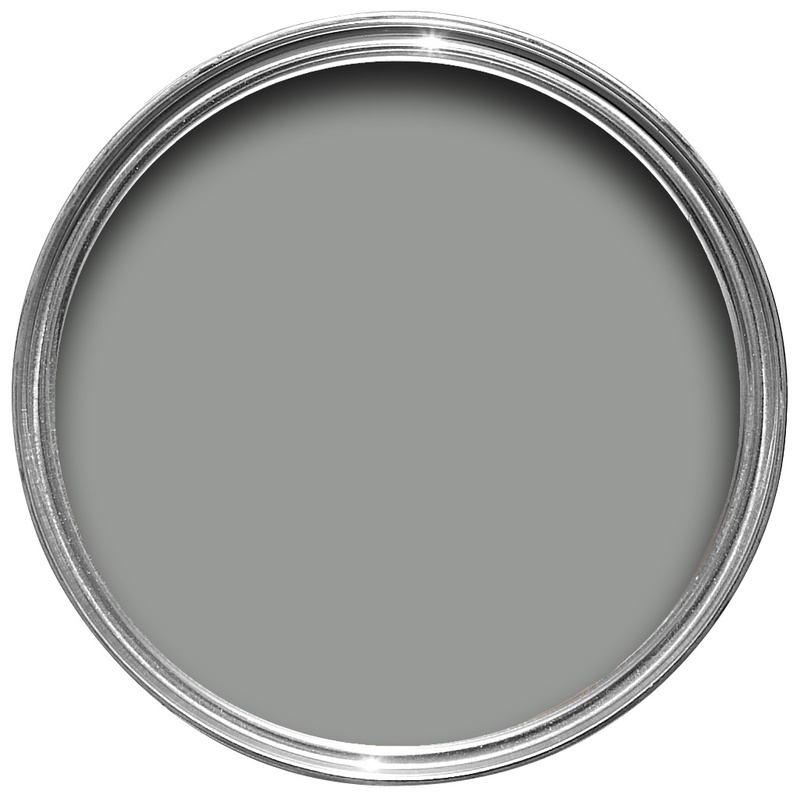 We stock sample pots, gallon size of Estate Emulsion, and quart size of Manor House Gray No. 265 in Exterior Eggshell, which is perfect for your front door. We can special order any other finishes and sizes you need for your project.